Here are a selection of CrisisCast events and seminars. 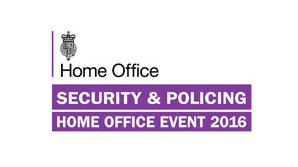 CrisisCast is delighted to be back at UKSE this year with a company of our players helping the Home Office and CPNI to demonstrate the extraordinary capability currently emerging from the cream of UK security companies determined to keep crowded places safe. CrisisCast sponsored the purpose built Live Demo Arena across the three days of the show, hosting a diverse range of cutting edge technologies and equipment, from a host of exhibitors, who addressed the growing need for border security solutions. Visitors were able to hear about the most up-to-date search techniques used, the equipment used to tackle border crime, and watch a rolling programme of carefully arranged activities and demos, all in safe and secure surroundings. We provided our OB van and crew along with giant arena screens and a PA systems. And of course, a company of actors to bring the each demonstration to life! 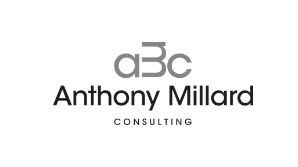 A special seminar on November 10th 2015 at The Royal Overseas League led by Anthony Millard Consultants. 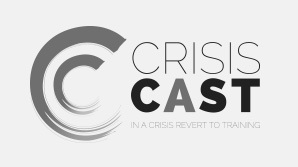 CrisisCast is facilitating a live, immersive scenario to illuminate schools' Prevent Duty. Truly delighted to be presenting the Live Demo Arena at this prestigious, international, by invitation only, Home Office event in Farnborough. Visit us on stand S3-A35 in Saeed Hall 3. We are honoured to be part of the UK Homeland Security and Policing Pavilion. CrisisCast was invited by Nineteen Events to host the live demo theatre in the main hall at Olympia. We ran four action packed training sessions to great audiences across the two day event: VIP Close Protection, Suicide Jumper Prevention, Hostage Negotiation and Riot Control - all using our unique blend of subject matter experts and specially trained actors. The Independant School Bursers Association invited our Schools Resilience team to stage an incident at their Reputation Damage Limitation workshop at the Royal Overseas League in London. We put a team of protestors in to disrupt the event early in the day so that the incident would provide a through line for all of the speakers, who included our own George Dearsly of course and Mick Massey. As part of the Major Events International Pavilion at Olympia we partnerd with Hanover Associates in our first major expo and had a very positive experience. 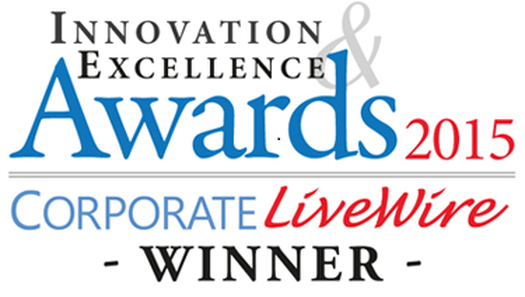 Approaches and introduction were made that led to some extraordinary projects in 2014. 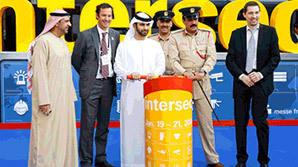 Gabbitas Dubai invited CrisisCast to make a presentation to schools and business in the city. The event was hosted by Repton School and scenarios and plenaries were run several times across the visit. CrisisCast sponsored the buffet and had an endless stream of interested and hungry visitors at this excellent expo.